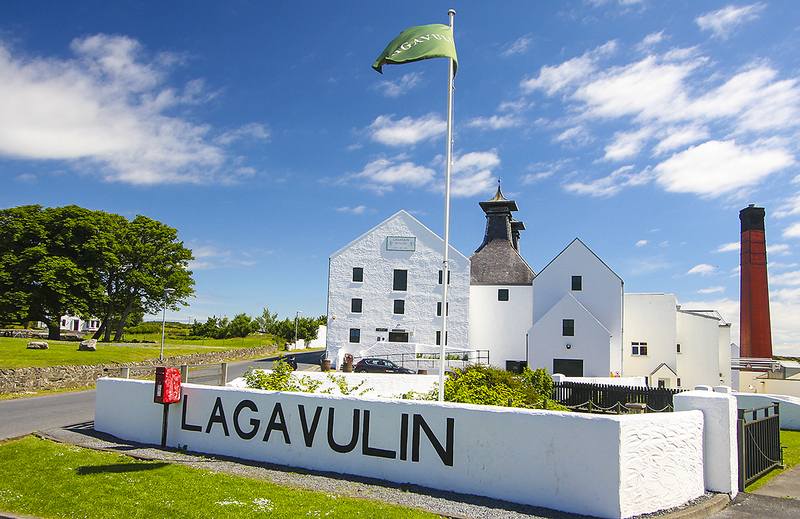 Next stop in our visit to Islay, just after the great experience we had at Laphroaig Distillery, was the Diageo owned Lagavulin Distillery. We had some great expectations of marketing, high pressure sales, etc. 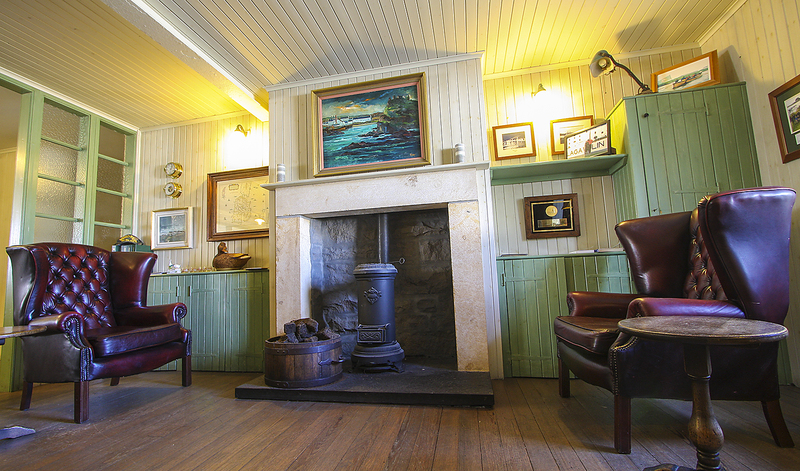 We were disappointed in this regard, but enchanted by the peace, calm and quiet at Lagavulin. 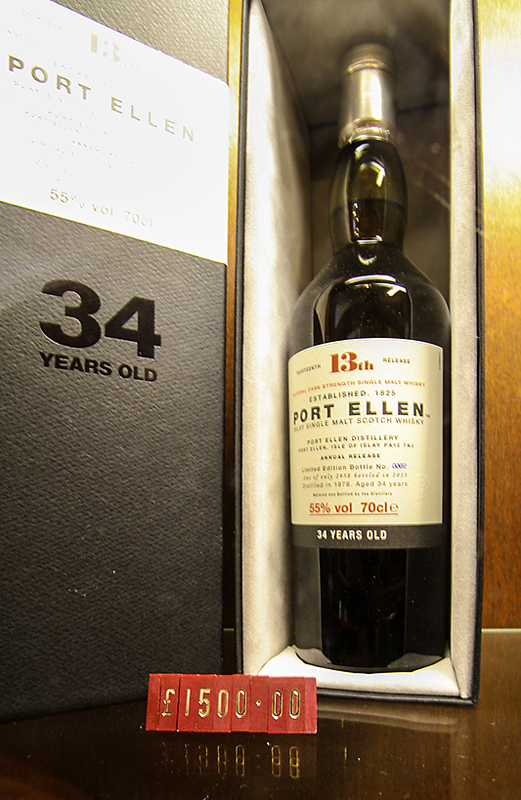 Port Ellen single malt from the lost distillery – a bargain, right? There are several earlier posts from this trip here on watcher.ro, and I promise that more posts from this trip will follow, so be sure to subscribe and have them automatically delivered when they are pressed ( by email or via RSS).